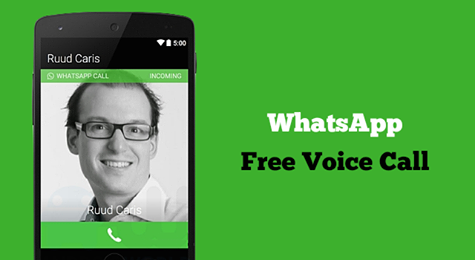 WhatsApp voice calling feature: here’s how to get it enabled right now. Now you can also call by WhatsApp, Whatsapp is rolling out new features by inviting them to update. some websites and a blogs are giving .apk file to download but for security reasons I advice you to wait for official update. restart your WhatsApp your calling feature will be activated. Note: you need to have latest version of WhatsApp.